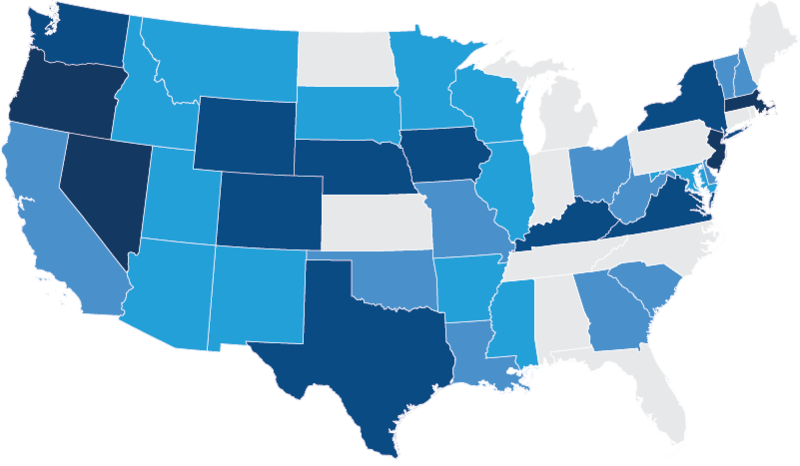 SmartSense partnered with Bula Intelligence to create a custom tool that gives you a state-by-state overview of temperature compliance rules and recommendations for medications and vaccines. Complete this form to stay on top of the changing regulatory landscape and better ensure compliance across all your locations. Understand the regulatory landscape in the U.S.
Bula Intelligence is a nationally recognized pharmacy compliance solution. Bula's team of specialists track the broad spectrum of pharmacy related legislative and regulatory activity. Bula analyzes the activity and alerts you to proposed and finalized changes in pharmacy law, regulations and policies. With Bula, you can stay informed, minimize risk of non-compliance and increase the time you spend growing your business. Founded in 2005, SmartSense is changing the way organizations sense, monitor, and make decisions. Manual regulatory compliance tracking and product quality monitoring can leave you in the dark. TempAlert uses sensor-driven data to bring visibility and actionable insight to all of your operations.